In your message, it will appear as a link when the email is opened. Please fine enclosed link to entry form if anyone would like to enter the Lancashire Lanes Run. on the 20th August . 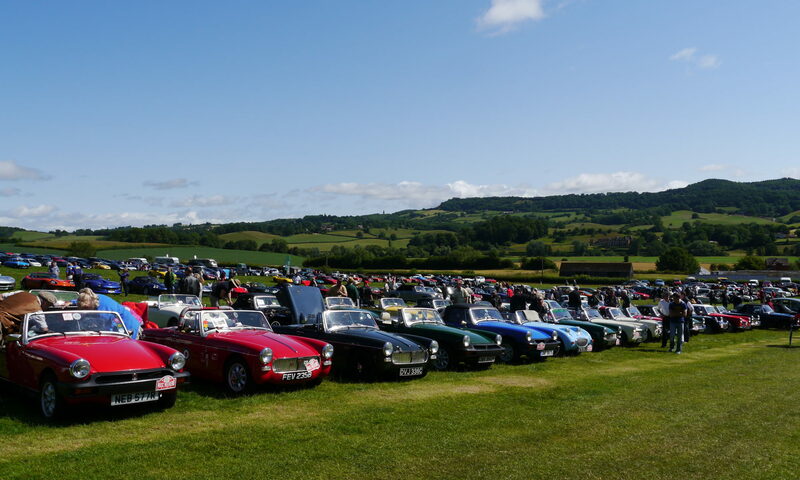 This is organized by Preston & District MG Club. http://www.midgetandspriteclub.com/wp-content/uploads/2017/07/LancashireLanes.jpgn . Just a final asking, If anyone is interested in going to the Royal Lancashire Show with their car to Display on Sunday 13th August, This is a free invitation in to the show. (gate price to the public is £9 ) So far we have, Bernie & Lynne, Graham & Val, Mike & Karen, John & Susan & Shelley & Myself. If you would like to add your name to the list please do so within the next two days as I need to send in details of Cars & passengers for passes . I believe Cars & Coffee went very well with a good turnout , Thanks to all that did attend, Sorry!!! I had to be in London on the Sunday. Next cars & coffee Meeting is at the KILTON INN on the A50 Knutsford Sunday 16th July 10am till 1pm , Open to all Vintage & Classic Clubs & owners, Meet chat & Coffee. No need to book just turn up and enjoy. Just a reminder our next club meeting is on this Wednesday 12th July 8pm at the Kilton Inn. WE have secured some places at The Royal Lancashire Show in Samlesbury Preston on the 13th August 17 , Please let me know ASAP giving me your name & car details these are Free tickets saving you £9. limited tickets only. We have received an invitation to display our cars at the Royal Lancashire Show which takes place on 11th, 12th and 13th August. We have the Millers Park show in Preston on the Saturday (12th), so the option would be the Sunday.